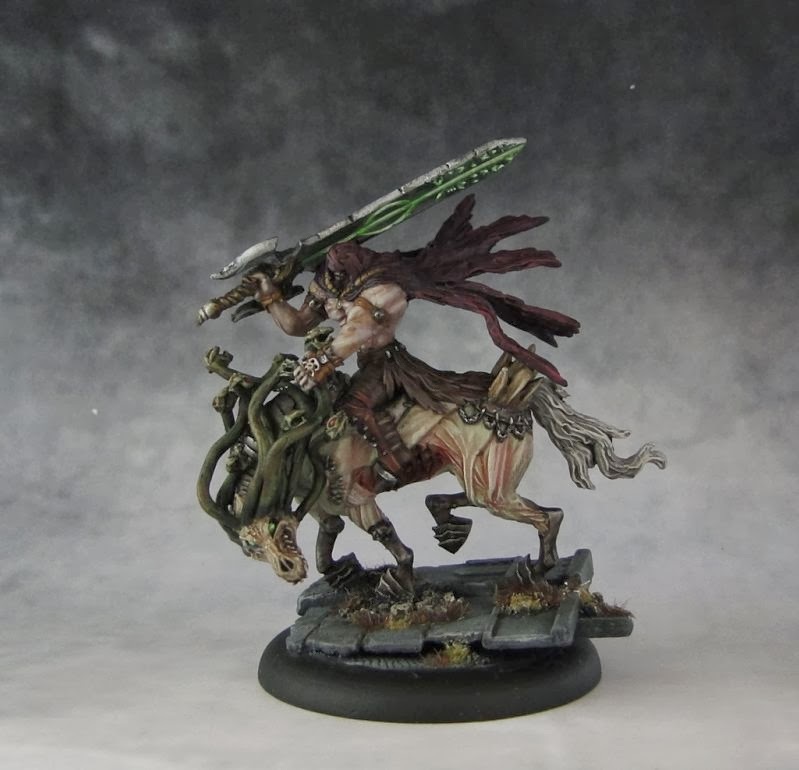 Black Queen is an international miniature painting competition organized by a Croatian gaming club called UMS "Agram". It takes place every year in July and it always accompanies other big hobby tournaments. I've followed the event for the past two years and each time I admired amazing works of artists taking part. I have taken part in a few online painting competitions but never in a "real" one. 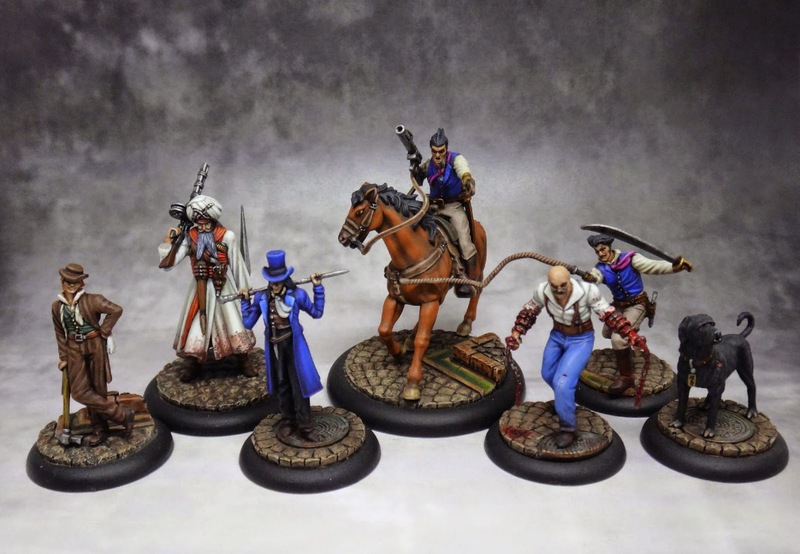 I had originally planned to take part in the Malifaux tournament but various factors made me postpone it (again!) until the next year. 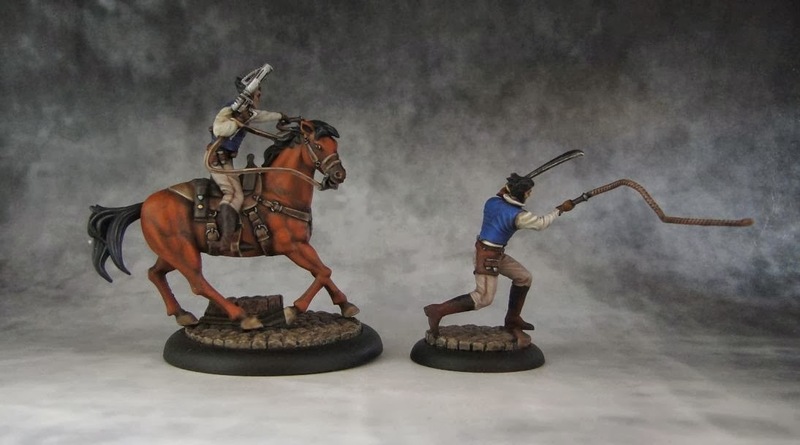 Fortunately for me, the club's president (and a friend of mine), Marko Paunovic, suggested that I send the miniatures I want to enter by post. 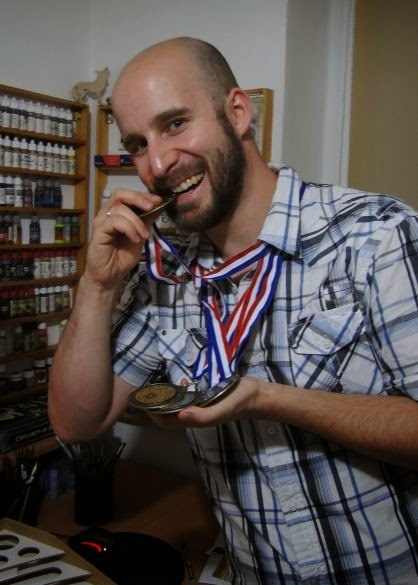 I did that, choosing some of my best Malifaux minis, sent them and... kept my fingers crossed. The miniatures I sent weren't new work but the competition rules stated that the only restriction making it impossible to enter is if they'd been in another Agram painting competition before. My results were much better than I had expected. I often write that "pics don't really do minis justice/are a bit off/are the result of bad weather/poor lighting, etc.). I guess I can now say that I haven't been just making excuses now that my work was appreciated in an actual painting contest. Online competitions are fine as I have enjoyed taking part in them and improved my skills but the possibility to look at the finished model in person gives the judges much more objectivity. I couldn't be happier with my results, especially that my works were put there against entries prepared by some of my favorite painters. My only regret is that I couldn't be there. Having seen a couple of pictures and read some comments, I am sure it was a great event. I will do my best to come to Croatia next year! Many thanks to the organizers, and congrats to all the winners and all the prize-winners along with the rest of participants. p.s. Did I mention the rewards? Today I received a parcel that contained the minis I'd sent along with other goodies. Vouchers that I can use in online stores, a fantastic Winsor & Newton brush, Hangar 18 photo background, Infamy Miniatures bust, and... diplomas and medals! All the rewards are great but having something nice to put up on your wall is a real treat. The medals are large, very nicely designed, and pretty heavy. What's more, there's even a small pic with a printed photo of the entry on the reverse! They do feel special. Thanks Ana, I really hope I can make it next year!